More than 120,000 Karen people have crossed the Burma (Myanmar) border into Thailand to escape horrific persecution by the Burmese Army. 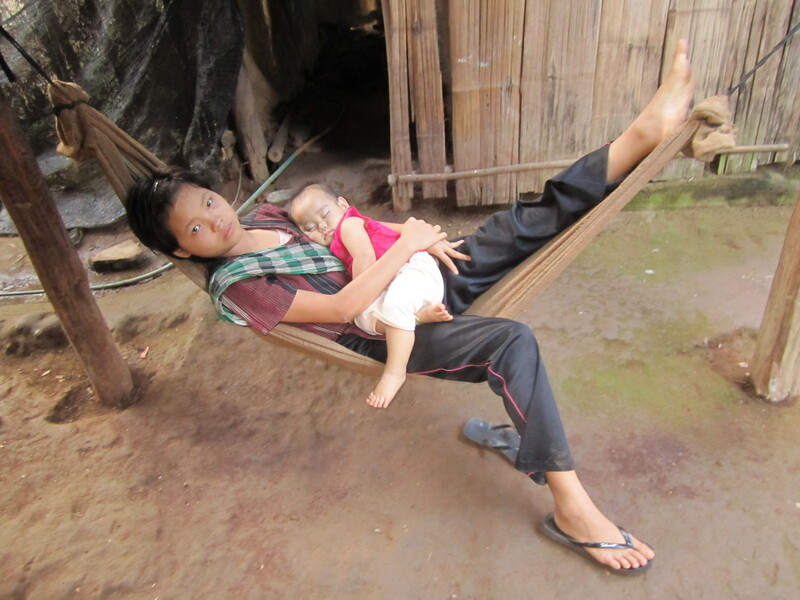 These Karen people reside in isolation in seven refugee camps, surviving on sustenance rations of rice, salt and fish paste. They are not allowed to leave the camps for employment to provide for their families. It is not safe to return home to Karen State in Burma where atrocities of ethnic persecution persist. 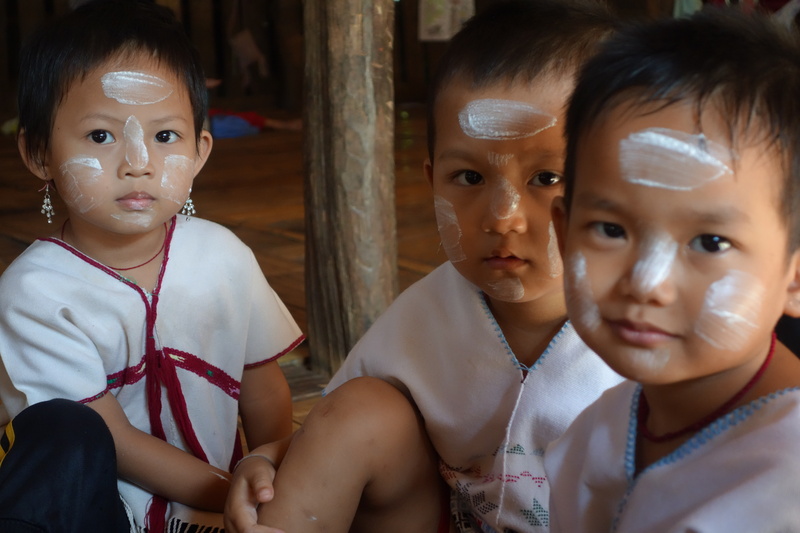 Education is critical for the safe and successful future of the Karen people, however resources and funding are extremely limited and diminishing. 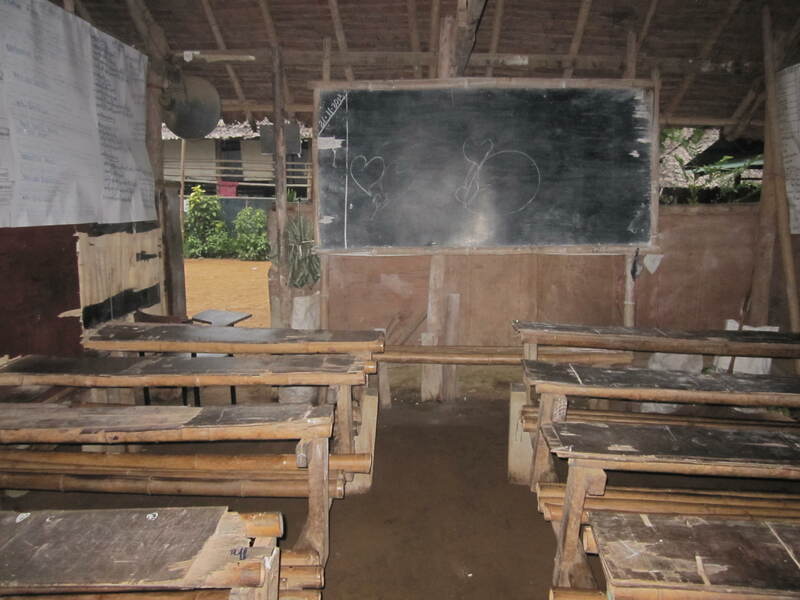 Even basic school materials are in limited supply or even unavailable for many children. 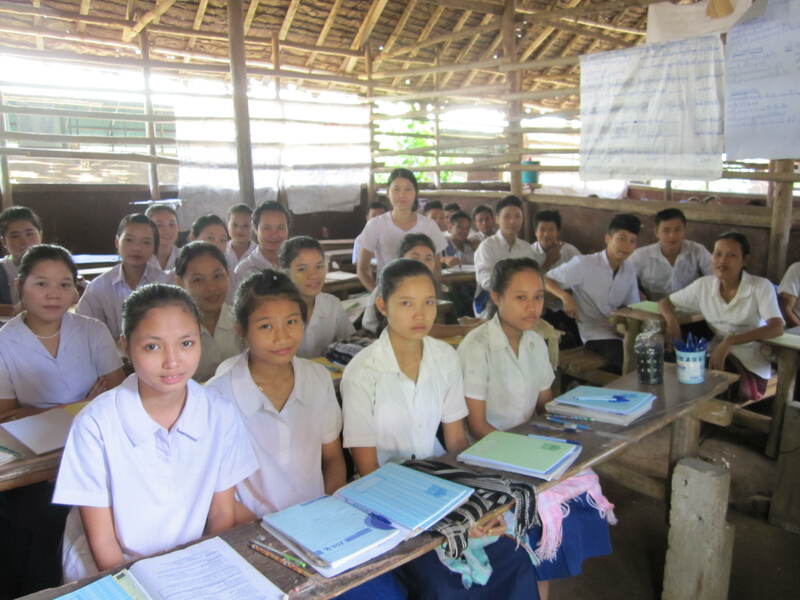 No less than 100% of your donation to Project KARE is used to purchase educational materials and resources for Karen students and teachers at Mae Ra Moe Refugee Camp and Karen State. Karen News – Difficult to stay, Difficult to go home – Refugees on the Thai-Burma border are finding it difficult to stay, difficult to go home as funding cuts to refugee camps have left over 100,000 displaced people to choose between trying to survive in difficult conditions and returning to a country not ready to receive them. Karen Culture and Social Support Foundation – Karen Refugees – where are they and why are they refugees? Nursery school students at Mae Ra Moe.